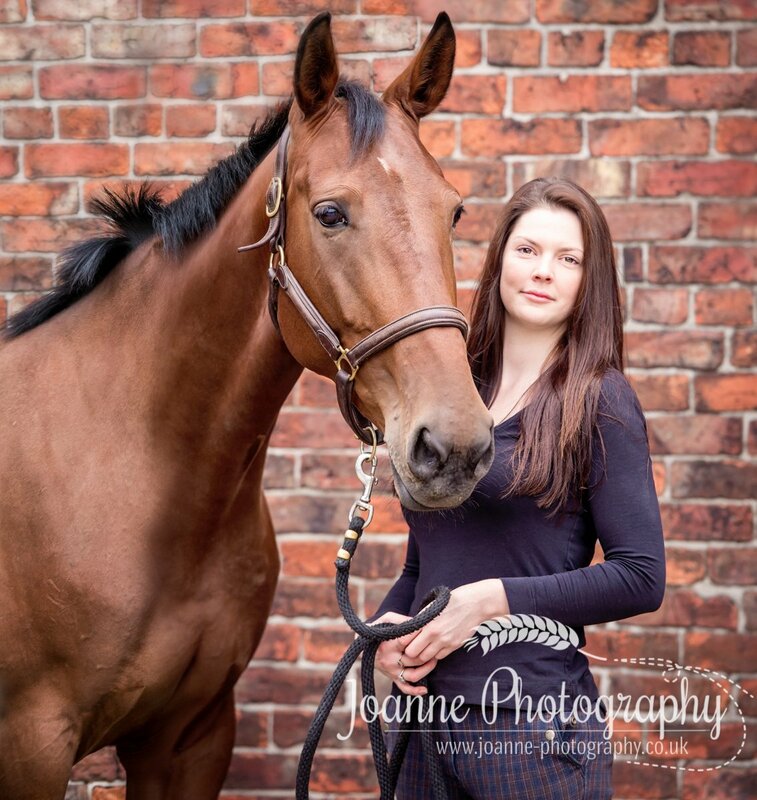 The day of Lyndsay’s photo session with her horse started well…a beautiful sunny day! 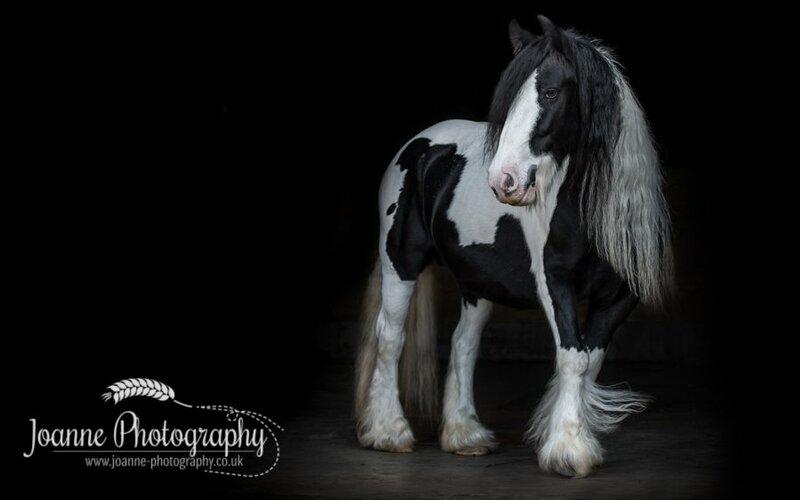 Her horse is kept in a field near her home in Macclesfield and from Stockport it’s only a thirty minute drive. 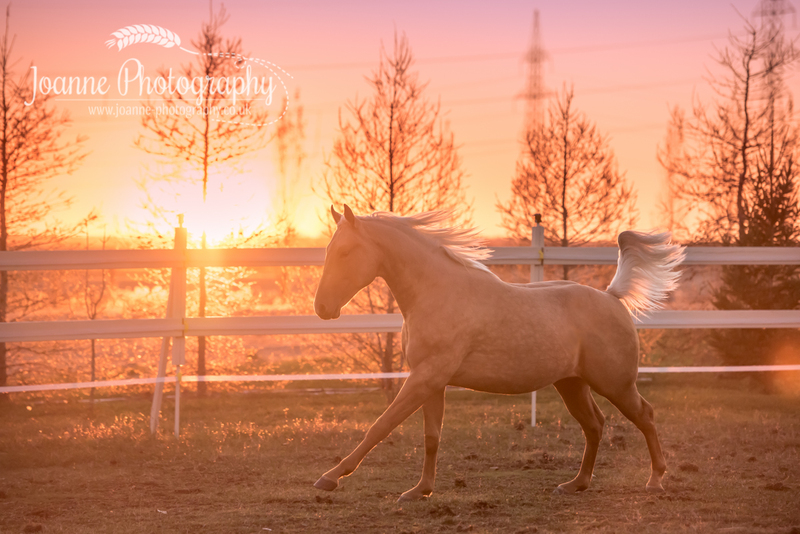 The plan was to have a selection of portraits with her and her Knabstrupper stallion as well as some images at libery in the field. 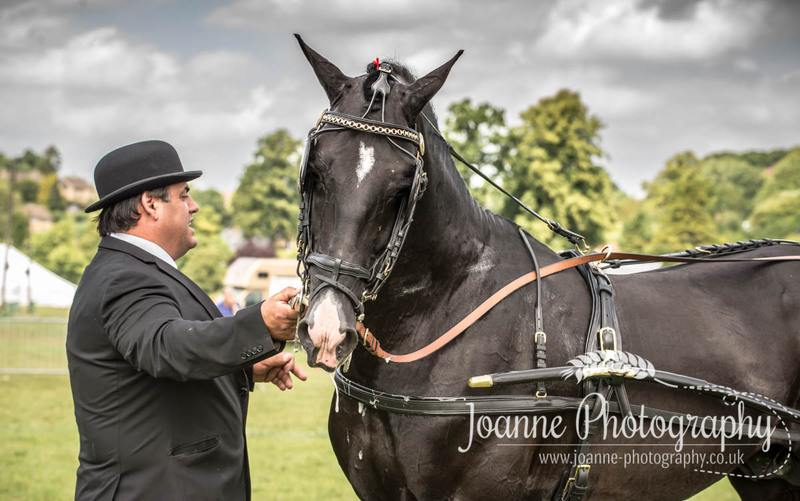 Lyndsay’s horse is a seven year old Knabstrupper stallion called Ragstone Xavier. It’s quite rare to see them in the UK so I was lucky to have the opportunity to photograph one of them! 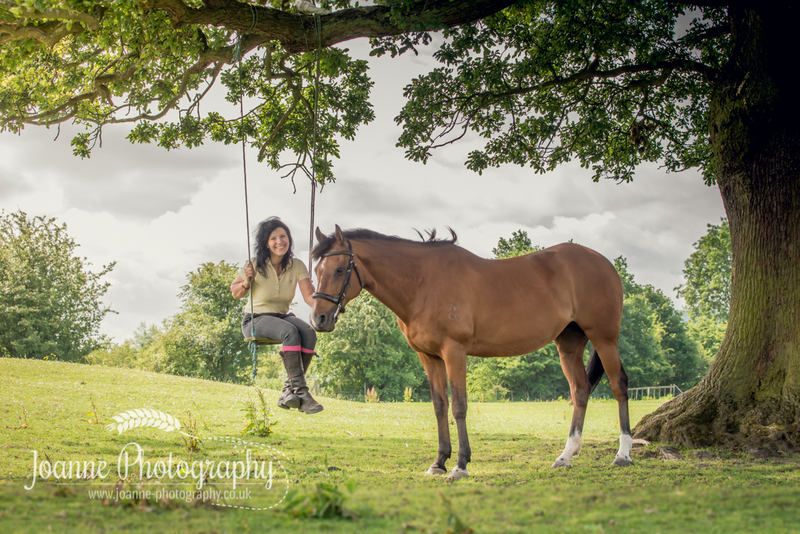 Are you based in the Macclesfield area and looking for an equine photographer? 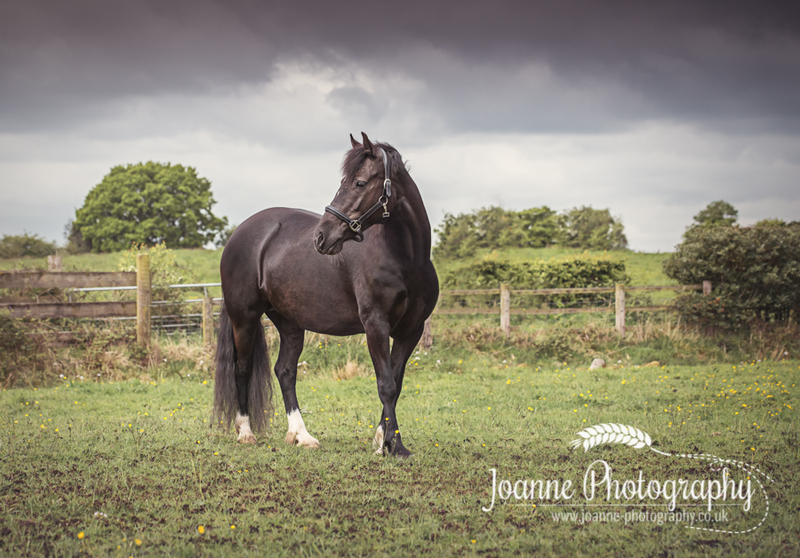 Please browse my horse photography portfolio to see if my style of photography suits you. 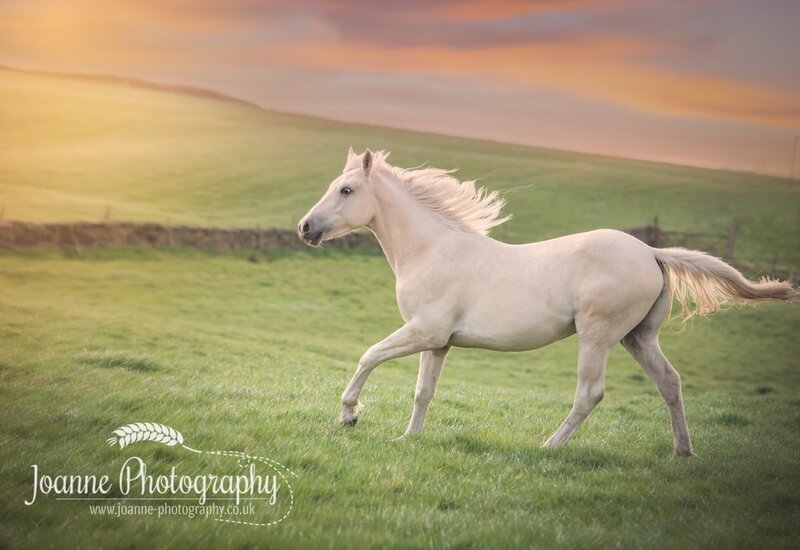 I can work for you on a range of different type of images: horse at liberty, portrait with you and your horse or your horse only. I am a full service photographer which means you will receive all my attention. Contrary to other photographers, I do not try to book as many sessions as possible. My work is based on quality and only accept 2-3 clients a week. 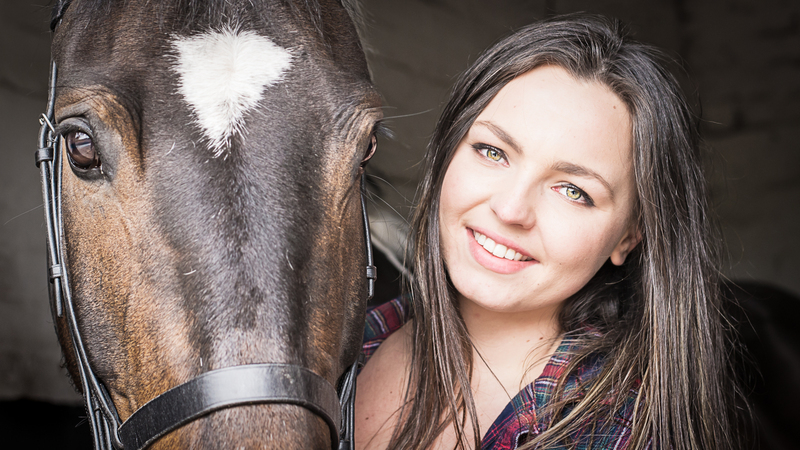 I work with you to create lifetime memories with you with you and your horse(s).